We would love to TALK with you about your plans. In a world where folks are regularly seen texting one another across a room, the human touch is sometimes lacking. A wedding, of all occasions, needs that human touch. Feel free to CALL about your ceremony. You may have questions about venues, weather conditions, legalities, or any other subject. The number is 814-730-0080. If we are not immediately available, we will get back with you as soon as possible. Despite occasional ups and downs, our society has always held marriage in high regard. From a theological perspective, marriage is instituted of God, regulated by God’s commands, blessed by our Lord Jesus Christ, and is to be held in honor among all people (Hebrews 13:14). One area of immediate concern is scheduling. 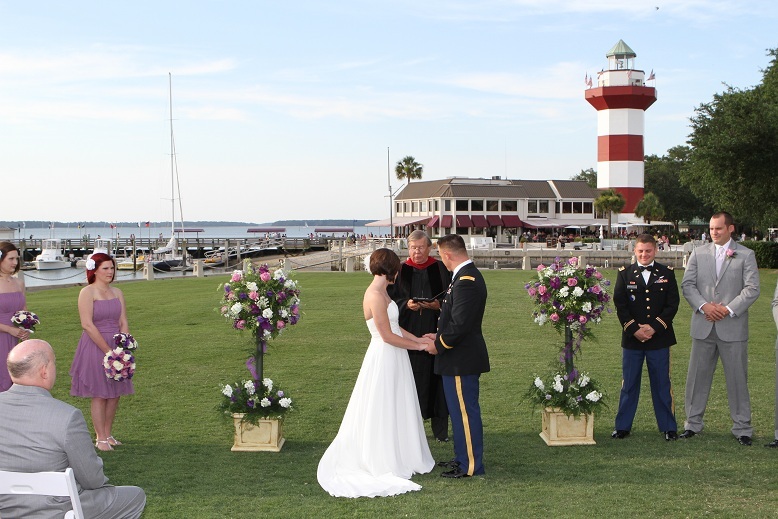 Since this locale has become such a desirable wedding destination, we are frequently called on to officiate at more than one ceremony in a day. That means everyone must adhere to agreed-upon schedules and be on time for all events. In addition, please consult with Dr. Leininger if schedules need to be adjusted – there are times when prior obligations might prevent accommodating the change, but we will TRY. We trust that the experience we will share together will be most memorable and one which you will remember happily as the years go by. For those planning to apply for their license at the Beaufort County government center on Hilton Head Island, please note that the office is only open Tuesdays, Wednesdays and Fridays from 9:00 AM-4:00 PM by appointment only. For information call (843) 255-5850 for the Beaufort office or (843) 255-5866 for Hilton Head Island’s satellite office. 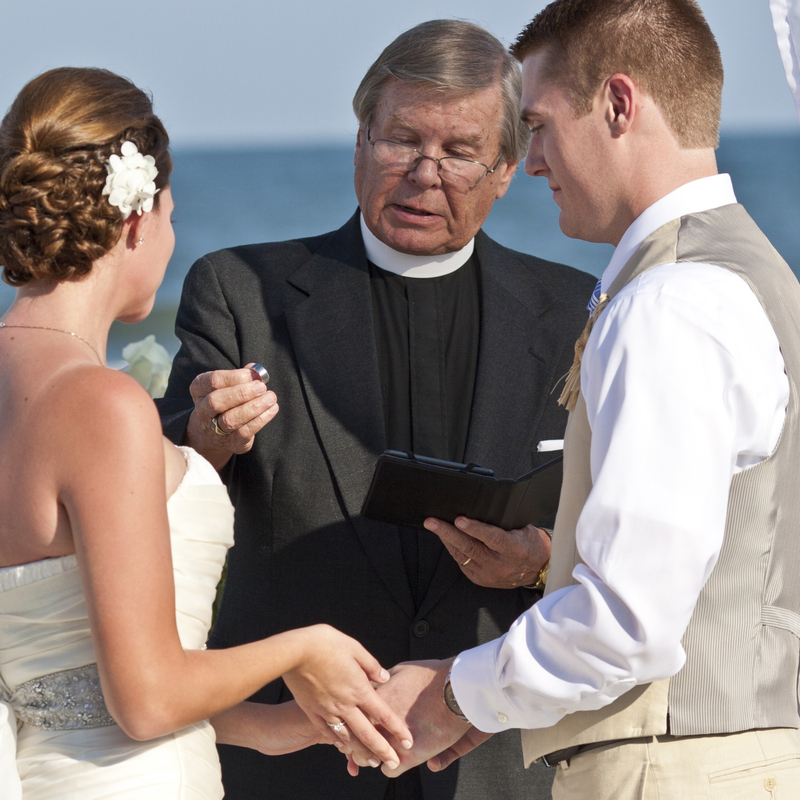 Words of Welcome – “Dearly Beloved, we are gathered here together in the sight of God and these witnesses…” are one traditional way of beginning the wedding service. You may choose the words you would like to set the tone of the event. Invocation – People of faith want God’s involvement in every area of their lives. Certainly, we ask God’s blessing at such a momentous time as this. Readings from secular literature and Scripture – There may be particularly meaningful passages that you wish to have read to indicate the type of foundation you wish to establish for your new life together. Brief Homily – Generally, Dr. Leininger will share some brief remarks concerning our common understanding of the momentous event taking place. Declarations of Intent – “Do you take this woman/man to be your lawfully wedded wife/husband, to have and to hold from this day forward…” are another set of familiar words to indicate a seriousness of purpose. Those ancient phrases are appropriate as are other more contemporary expressions. 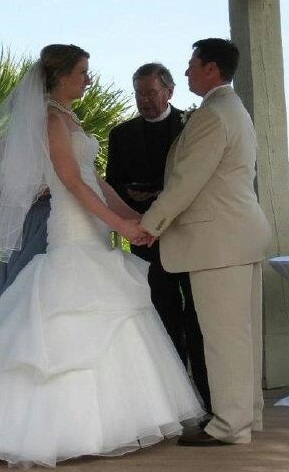 Exchange of Vows – “For better, for worse, for richer, for poorer, in sickness and in health…” are equally familiar and are the choice of many couples in solemnizing the marriage. More contemporary expressions of fidelity are equally appropriate and may provide a more personal choice. Presentation of Rings – “With this ring I thee wed…” is another phrase that has become meaningful through repetition. Again, there are choices available to you as to how you will offer a visible symbol of the new life that is being begun here. Prayer of Blessing – Once more, we humble ourselves before God and ask divine blessing on the new life journey that is about to begin. Charge and Benediction – Last words to remember concerning the love and care that life partners are to show for one another along with the assurance that God is with you through all the joys and sorrows of life. The Kiss – This never changes. No explanation necessary. Check the calendar below for the date and time of your wedding (and rehearsal) to see if we are available. 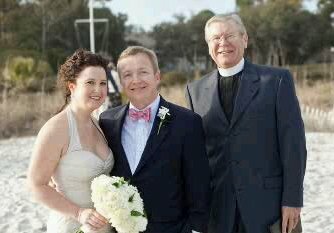 As we noted above, we are often asked to officiate at more than one wedding on a particular date. If the logistics work (time and location) feel free to make your request. If there is a problem, we will let you know and assist you in making other arrangements. As noted above, modern weddings, especially destination weddings arranged from a distance, can be overwhelming considering the details involved. 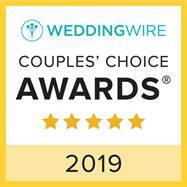 Click on the buttons below for information about photography and videotaping, wedding music, a wedding rehearsal, and other local professionals – respected partners – with whom we have worked and whom we can comfortably recommend. A deposit of $100.00 is requested at the time of initial arrangements with the balance due no later than the day of the ceremony. If there are unusual circumstances regarding travel or accommodations, any additional fees would be negotiated prior to making final arrangements. In addition, if there are items for which you might wish an adjustment, we are always ready to have a conversation.